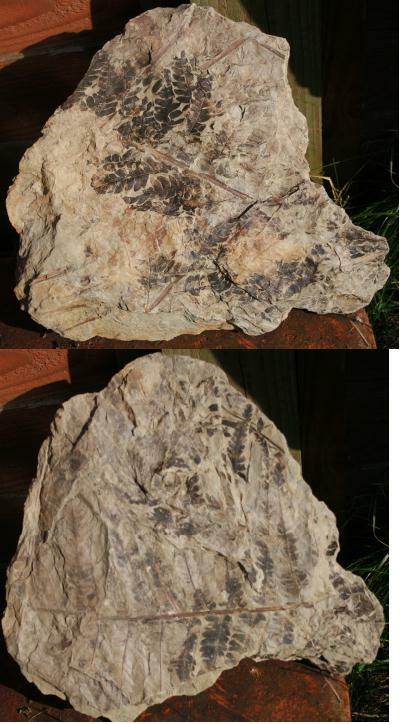 Fossil fern, some very good leaf, good on back. 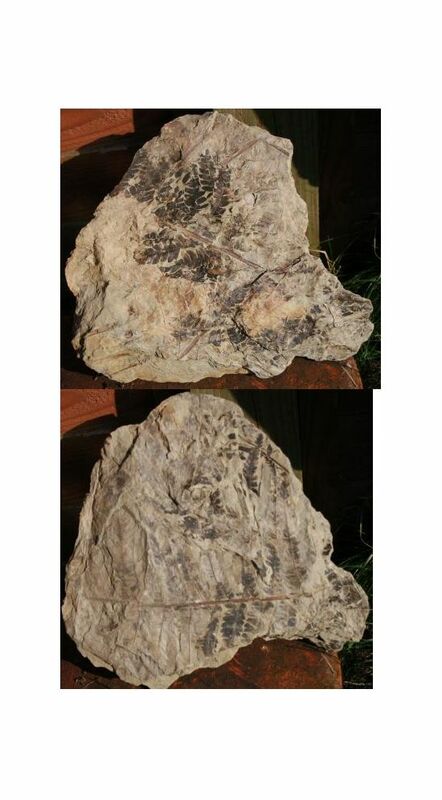 Fossil ferns from the Jurassic are not common, but from Iran they are even harder to get hold of. Nice detail. Postage included for UK customers. Size: Approx: 28 x 25cm. 2-3cm. thick.